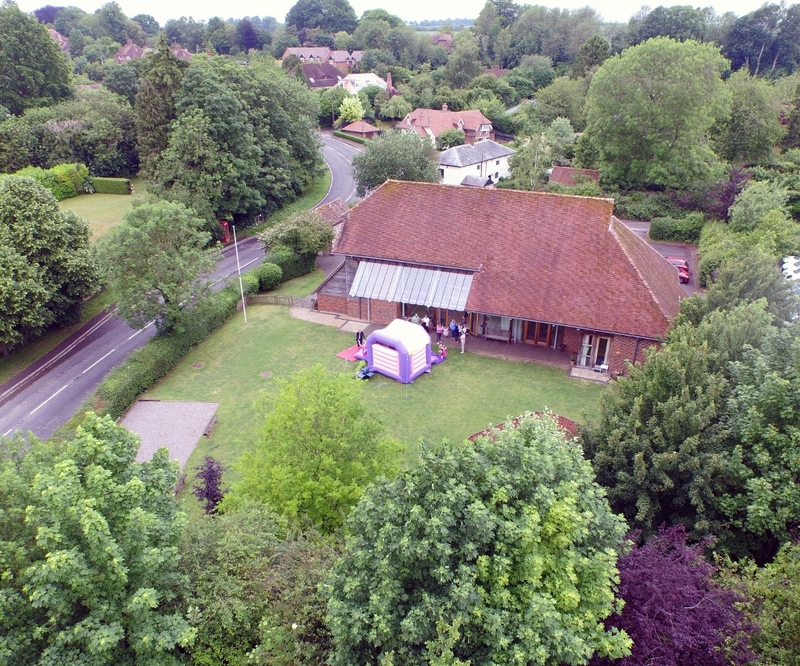 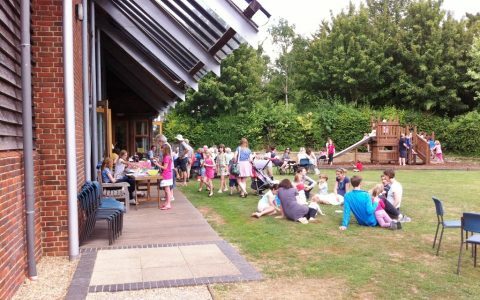 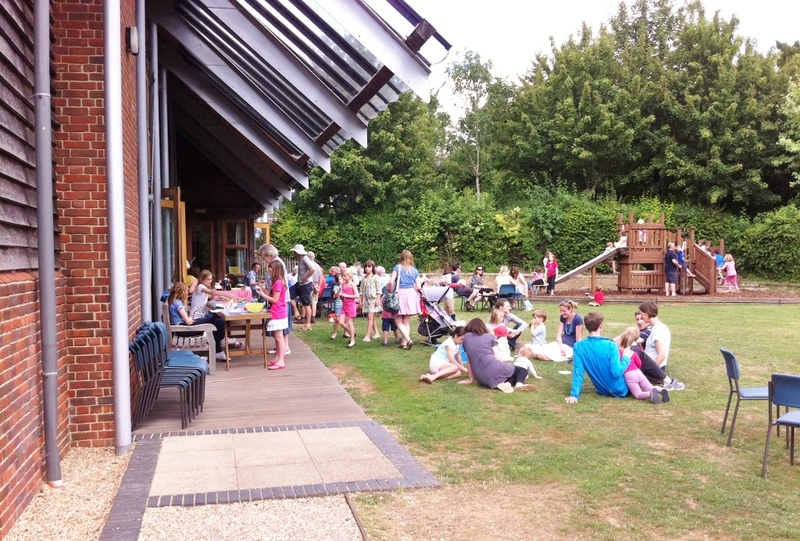 The hall is at the heart of a thriving village community and is a hub for all kinds of activities, from auctions and badminton to yoga and Zumba, from children’s birthday parties to wedding receptions to all kinds of other celebrations. 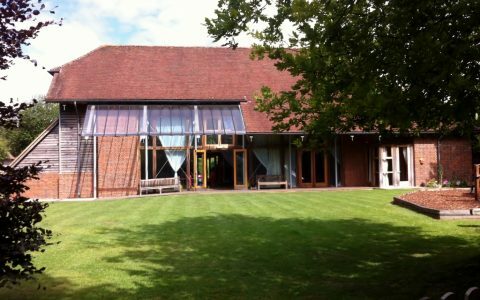 We have plenty of regular hirers, including the Itchen Valley Montessori School who are based at the hall during term time. However, we are proud that many other people, both from the village and from further afield, choose to hire the hall for business and for pleasure. 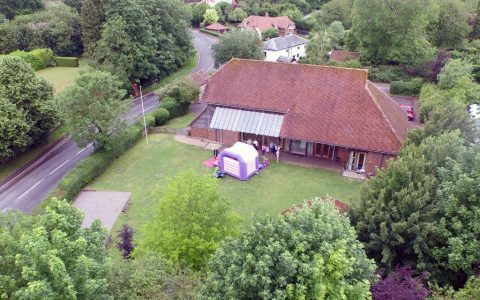 We pride ourselves on being flexible, warm and welcoming – there are very few rules and we will do everything we can to help you to “design your own” event and make it truly special. 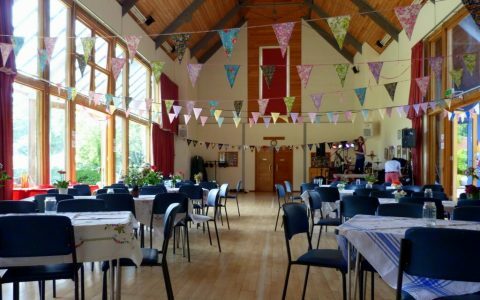 You can use your own caterers, florists and entertainers, have the hall specially dressed with drapes and fairy lights, even have a hog roast or barbeque in the grounds if you wish. 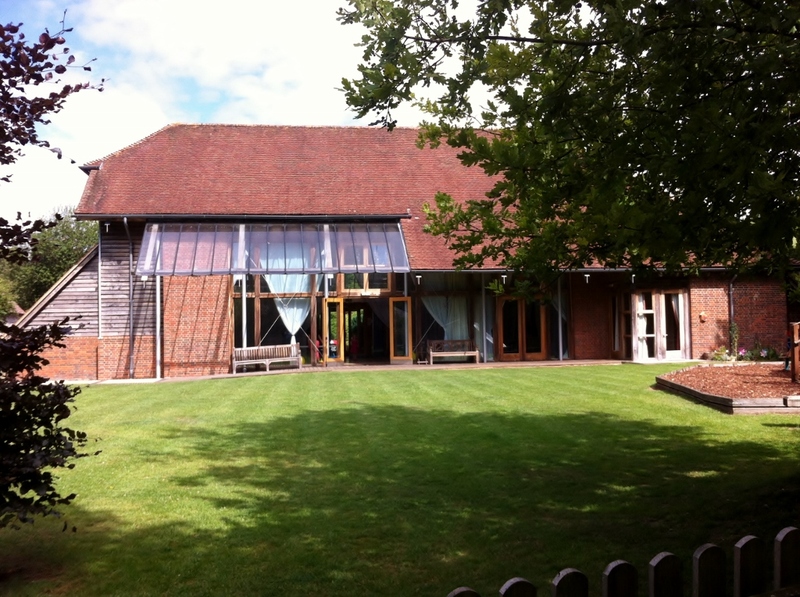 Come and see for yourself – Itchen Abbas and Avington Village Hall is a wonderful place to be.